Motel 6 is closed. 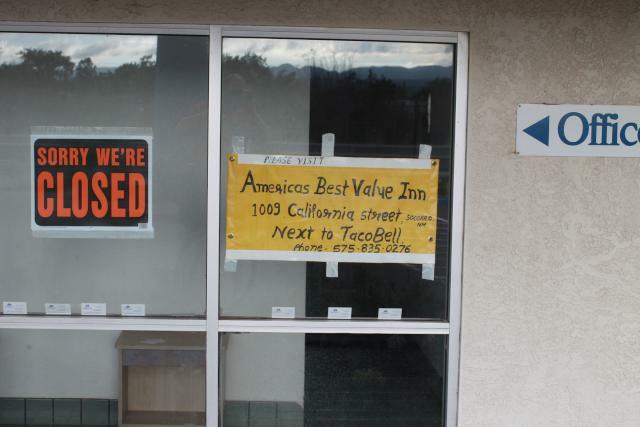 A sign suggests a motel next to a business which is also closed. 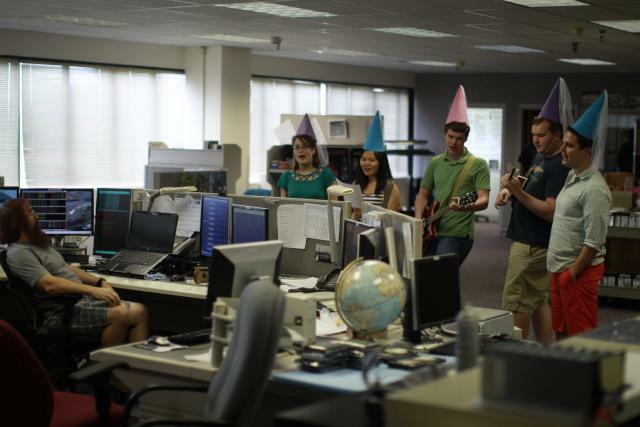 The summer students weren't wearing princess hats, those are Christmas hats! They went carolling today.